My Cats Really Liked This! My picky eater love it! Great if you're on a budget. Healthy Food That Cats Will Love! 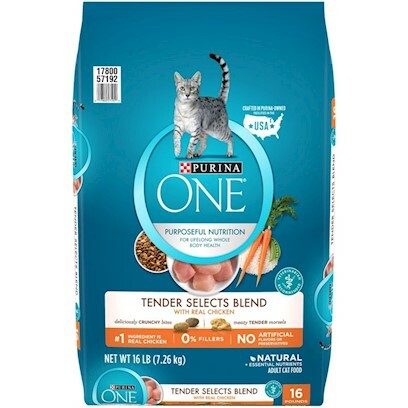 Cat food my cats loved !